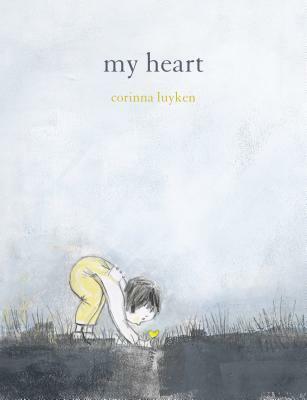 From the author-illustrator of The Book of Mistakes comes a gorgeous picture book about caring for your own heart and living with kindness and empathy. My heart is a window. My heart is a slide. My heart can be closed...or opened up wide. Some days your heart is a puddle or a fence to keep the world out. But some days it is wide open to the love that surrounds you. With lyrical text and breathtaking art, My Heart, My Heart empowers all readers to listen to the guide within in this ode to love and self-acceptance.